Our compact HR1600 Cougar and 2500 Cheetah are lighter, stronger and corrosion-resistant, and perfect for 9 to 13 metres boats. The HR1600 horizontal winch model was re-designed in 2013, replacing the aluminium housing with composite fibre housing. 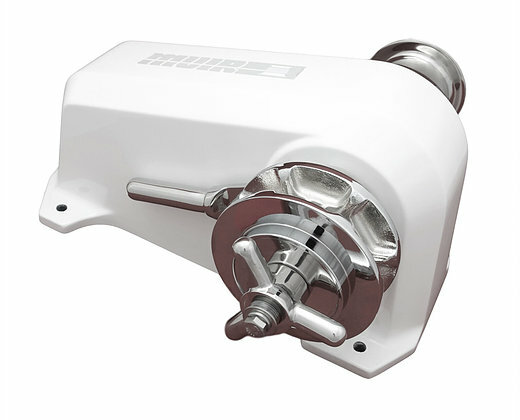 Being three kg lighter and eliminating the corrosion seen in traditional housings, with strength to boot, this winch has strong visual appeal complementing the modern designs of composite boats.